Life Insurance Leads - Should You Look to Buy Them? Life Insurance Leads - Should You Look to Buy Them? Life Insurance Leads – Should You Look to Buy Them? Organic life insurance leads can sustain your monetization drive till the time you have a self-sufficient mechanism of generating your own leads. Building a prolific referral system or having a productive website in place can be time intensive. Purchased leads can render your life insurance business more profitable by curbing the time and energy needed to search for authority leads and their sources. However, you need be wary of over-enthusiasm and proceed cautiously to remain immune to any volatility. This blog would help you decide if you should really buy life insurance leads. Exclusive leads should be preferred over shared leads. Such leads are sold solely to you whereas other leads are shared by multiple parties. By the time you would approach the leads, they would be already booked by your competitor, or would be so frustrated by constant accosting that you may not get any response. If you want to remain productive with shared leads also, you need to remain hooked on to your connected device round the clock. It would allow you to reach out to the lead the moment you are notified by the lead vendor. There is a catch, however. The exclusive leads might have been bought by your vendor from a shared source. Alternately, the lead might have filled out many quote request forms of which the vendor may be unaware of. To steer clear of this situation, you may consider buying superior quality shared leads available to only 2-3 parties at most. This would keep the initial costs down and canvassing would provide fair returns. The general tendency among insurance agents is to filter out those leads whose conversion potential is low. You can monetize on this mindset by targeting those leads which are categorized as high-risk. Such leads won’t feel annoyed at your call because of the low volume of requests received. Further, these leads usually believe in buying policies with high premiums which eventually would spell more commissions for you. 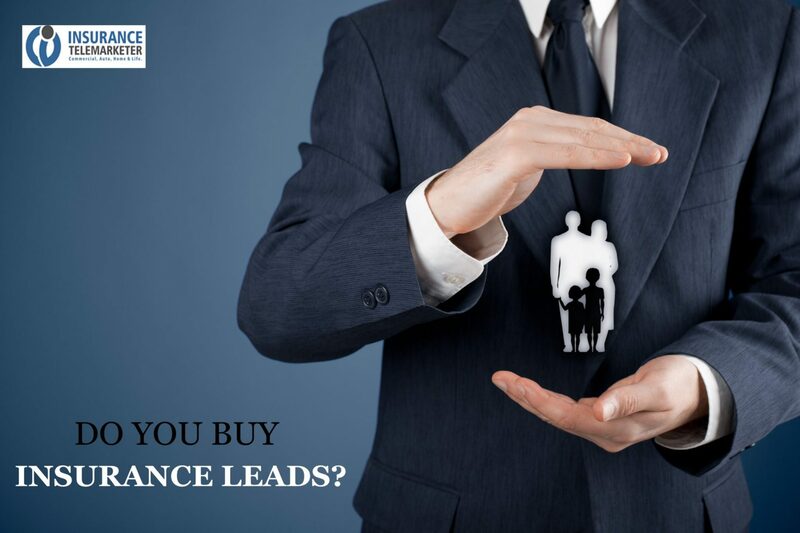 The fact that these leads are sold at exceptionally low prices render them the best life insurance leads for you. The low conversion rate would be offset by the higher premiums that would be fetched. When you are in a dilemma about securing desired returns from your investment on leads, you must test the efficacy of the deal by buying leads in bulk. Bulk leads are cheaper. You can also collaborate with other life insurance agents to pool your limited budget and then invest in leads. Reliable agents with whom you can partner for lead sharing would help in further reducing your initial cash outlay. You can also consider paying for the leads with a credit card. This way, you can foot the bills once the leads are converted. When the lead vendor has to seek out the origin of leads to cater to your state-specific needs, you would be charged a premium. However, if you have secure license to operate in multiple states across the USA, you need not secure geo-targeted leads. It would result in a drastic fall in organic lead procurement prices. The compulsion of having to buy life insurance leads till the time your business is stabilized and alternate channels of lead generation have been activated should be viewed in a positive sense. Initially, in the absence of quality leads, your business would not take off. It is therefore prudent to buy life insurance leads from proven and reliable sources to establish your identity. Once your credibility is built, leads would flow in spontaneously.